Rock high performance antifreeze is a superior mono ethelyne glycol based formula offering exceptional performance and protection for all types of petrol and diesel engines. Our brake fluid is a high-performance, synthetic fluid which exceeds almost all requirements of various brake fluid specifications. The fluid is able to operate at a high performance level throughout its service life, offering a system protection together with ultimate braking confidence. Keeping on top of your oil is an important an necessary job, but also a potentially messy one and expensive without the right level of precision. 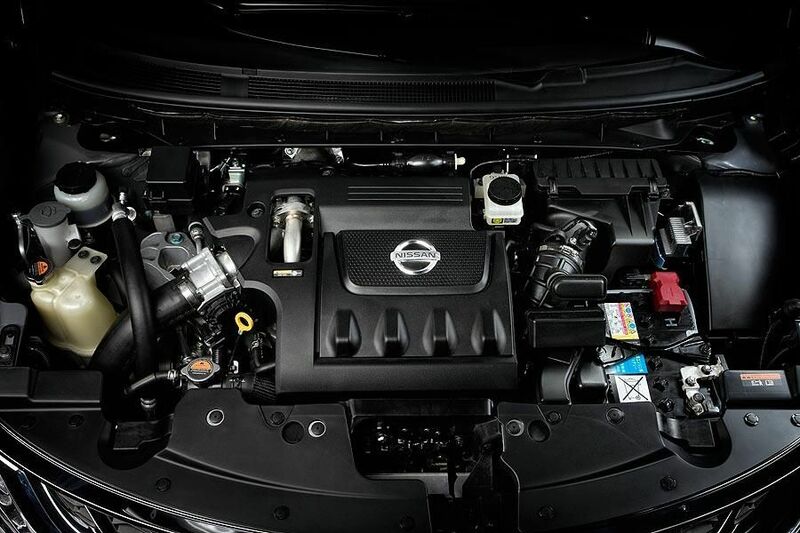 In order to keep your Nissan running at full tilt all year round, you’ll need to change your oil and we offer a full oil changing service here at Hughes Autos. All of our services are available for all Nissan cars and 4×4 models.